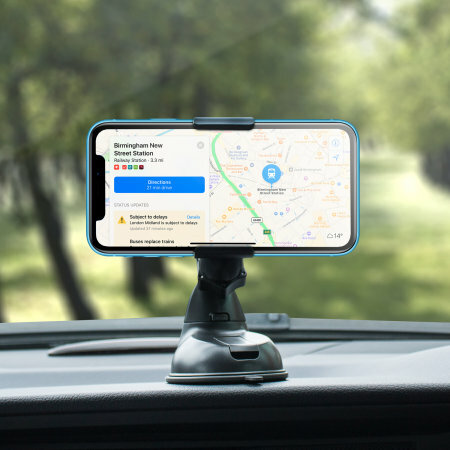 Quick, effortless and simple - the Olixar Dock & Go Car Holder is the ultimate universal in-car accessory using 'one hand' phone mounting, with patented suction mount suitable for almost any flat surface including desks and case compatible. This holder is so good, I've bought a second for another car. I have a Galaxy Note 8 in a chunky case and this is one of the few car holders which will hold it easily. You can just about place the phone single handedly, but it's easier to line up with two hands. It's great for one handed use, and for phones with a case on. I've got one in my car and works van too. Highly recommended. Quick, effortless and simple - something you would not normally associate with a phone holder although that is about to change! Often requiring the need for both hands and the patience of a saint, it can become quite comical for those watching in the passenger seat. Now however is the time to remove these frustrations by using the super quick and simple docking feature of the Olixar Dock & Go Car Holder. 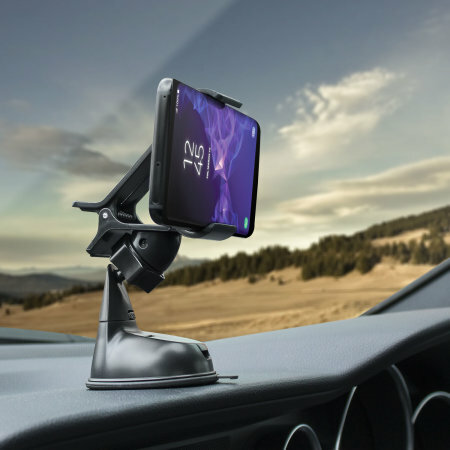 Using just one hand and within literally just a second, the stylish and versatile Olixar Dock & Go Car Holder allows for quick and easy mounting and removal of your phone. The rubberised grips hold your phone securely without damaging it and the clip and grip system quickly pulls open and shuts when you retrieve your phone. 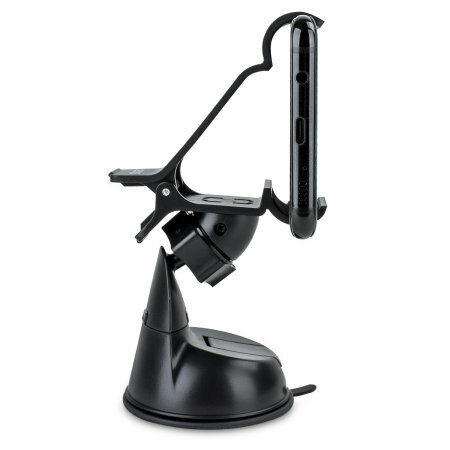 Despite being easy to fit and remove your phone from the holder, have no doubts that this mount holds your phone in a tight and secure grip. This is important as the last thing you want when driving is having to worry about whether your phone will move from an ideal viewing position or even come free from the holder altogether. The Dock & Go means just that; dock your phone into the holder and go about your business, because your phone is safe and fully secure. 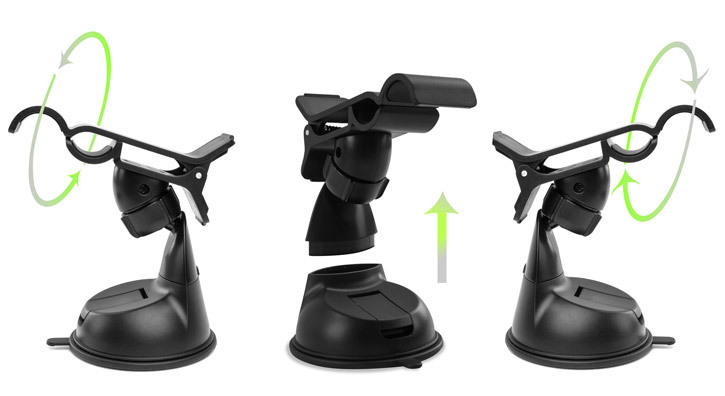 The Olixar Dock & Go Car Holder features a patented suction mount, which adheres to almost any flat surface for a secure fit. This means that no matter what you're holding and where you're holding it, the mount will have you and your device covered. Attach to your vehicle's windscreen or dashboard, so you can view your phone hands-free and within a comfortable viewing angle. You can also secure your phone on your desk for easy viewing of notifications and watching videos. There's more though... The large base at the bottom of the Olixar Dock & Go Car Holder allows you to mount your phone to almost any non-porous flat surface - glass, plastic, metal, wood and even drywall. 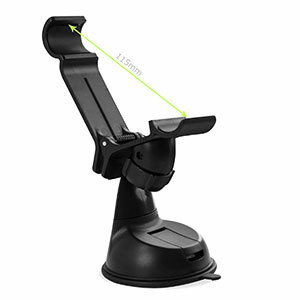 The wide-jaw clamp easily accommodates devices with a screen up to 6 inches (up to 11.5cm in width), providing universal compatibility for a wide range of phones and so called phablets (super large phones). This also ensures that if you upgrade your device or own multiple phones, the Olixar Dock & Go Car Holder is ready for action now and in the future. 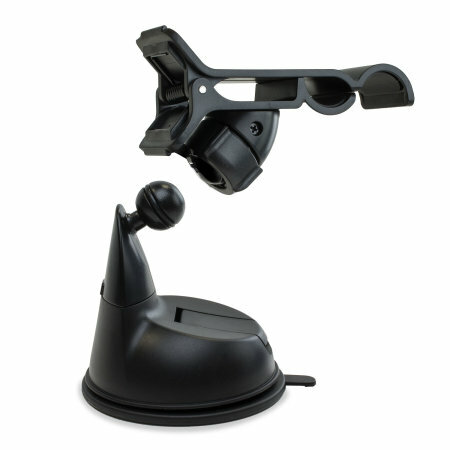 The Olixar Dock & Go Car Holder's ball and socket joint rotates through a complete 360°, allowing you to quickly and easily find a comfortable angle when driving. 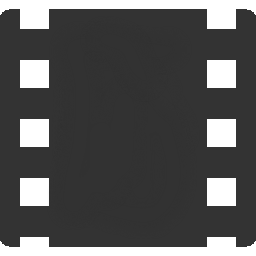 This is ideal to find a perfect viewing position, especially when using your smartphone as a sat nav (satellite navigation) system within your car. Suitable for phones with or without a case on as the holder stretches right up to 11.5cm. This allows it to secure the vast majority of phones, regardless of how thick the case attached is. 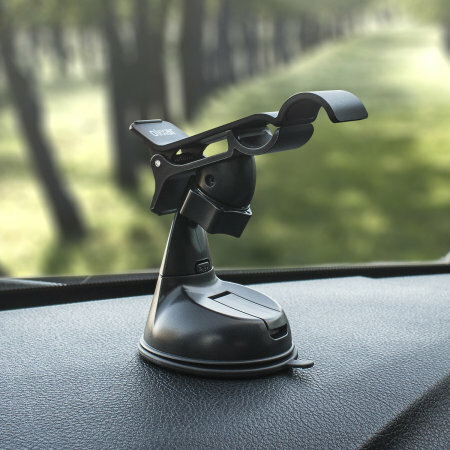 The Olixar Dock & Go Car Holder features a sleek contemporary design, that wont look out of place in the car, on your desk or anywhere else for that matter. 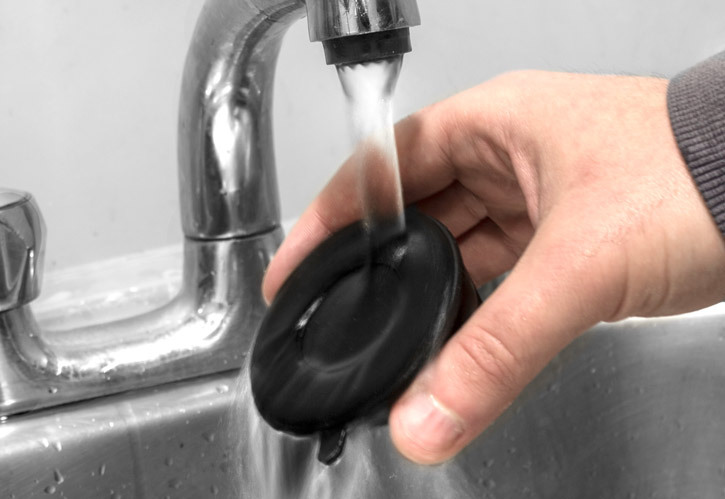 To clean, simply wash under cold water and dry and your Olixar Dock & Go Car Holder will return to maximum suction.